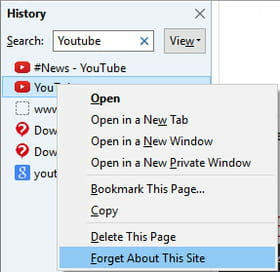 This tutorial explains how to prevent Firefox from displaying a list of suggested websites when you type in the address bar. You can apply this setting for specific websites, or all websites in general. Once these options are unchecked, the auto-search options will be disabled. Published by deri58. Latest update on September 29, 2015 at 05:35 PM by Christina Langer. 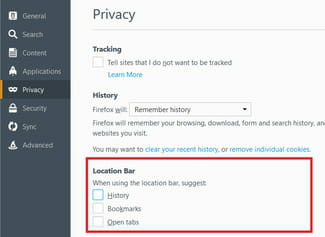 This document, titled "How To Disable Search Suggestions on Firefox," is available under the Creative Commons license. Any copy, reuse, or modification of the content should be sufficiently credited to CCM (https://ccm.net/).